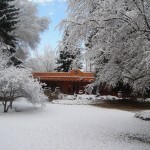 Taos is a place known by name to many people. 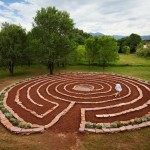 That name recognition is a valuable asset when marketing the business. 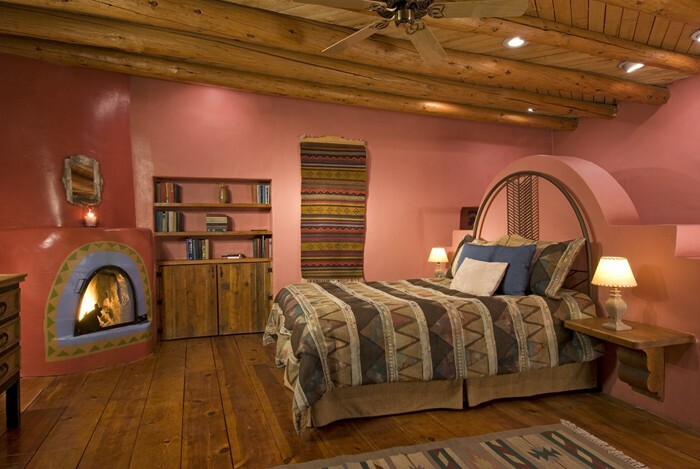 Adobe and Pines Inn is unique, offering a range of southwest style accommodations arranged around a central compound-like area. 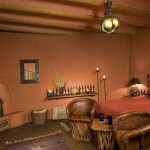 Authentic, historic adobe bed and breakfast in Taos! 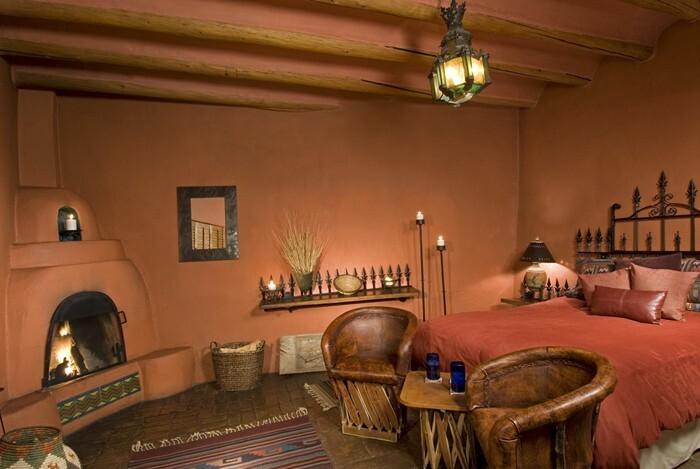 Created around an authentic 1830 adobe structure, Adobe and Pines Inn, a bed and breakfast for sale Taos New Mexico, is unique, offering a range of southwest style accommodations arranged around a central compound-like area. 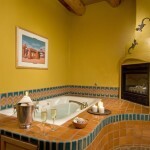 The feel is one of intimacy while, at the same time, offering lodging with privacy and upscale amenities. 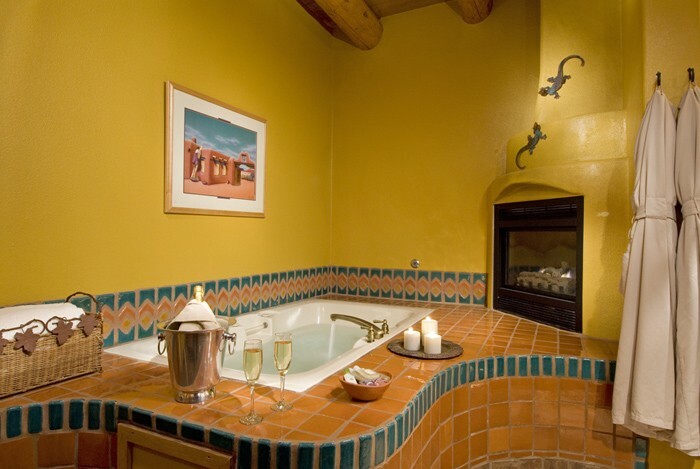 All eight guest rooms have fireplaces, and many of the baths have whirlpools and other luxury amenities, including three outdoor hot tubs for guest use and a fourth for the owners. 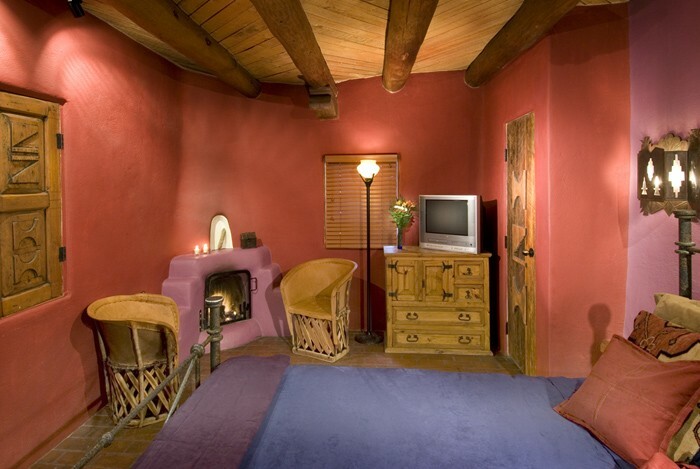 Four guest rooms are located in the main historic structure with massively thick adobe walls and few straight lines or square corners! 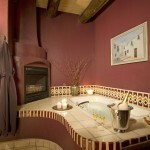 The kitchen, living room, and dining areas are also in the 1830 structure. 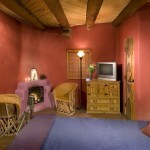 Three guest rooms are in detached “casitas” that are spacious and independent. 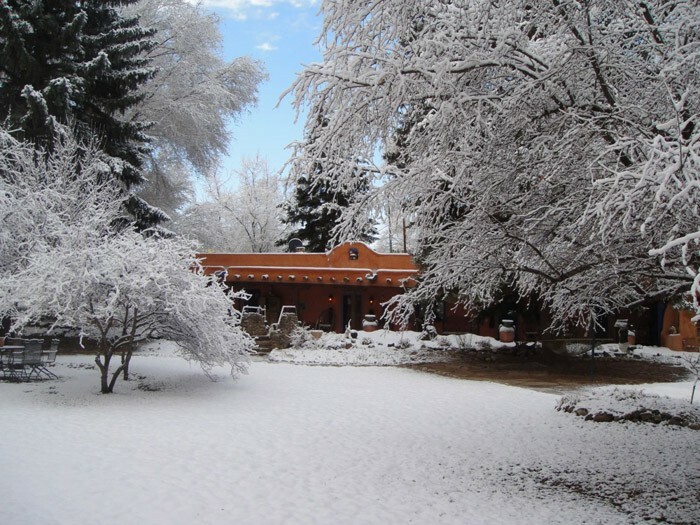 One of these is an historic adobe structure, while two others are modern construction in the Southwest style with luxurious bathrooms, and kitchenettes. 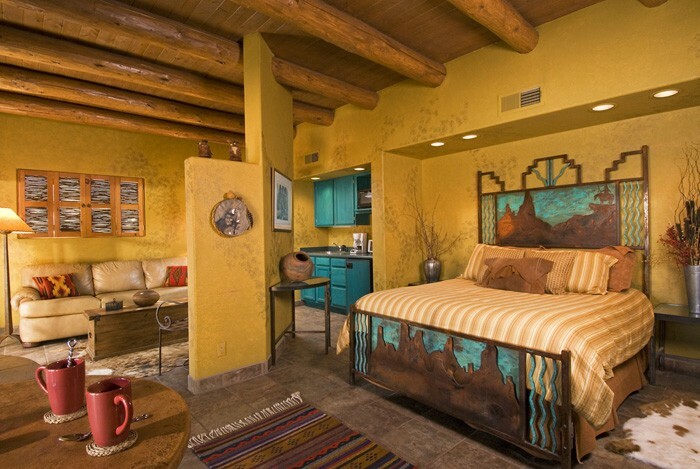 One guest unit is located separately in the owner’s residence that completes the compound and has two bedrooms with a bath and full kitchen. 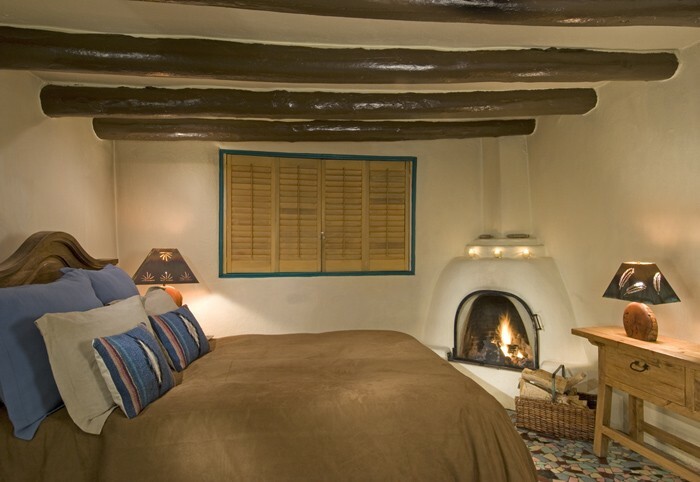 The variety of room sizes and locations allows the inn to have a range of price points that diversifies their guest base, a very positive feature. 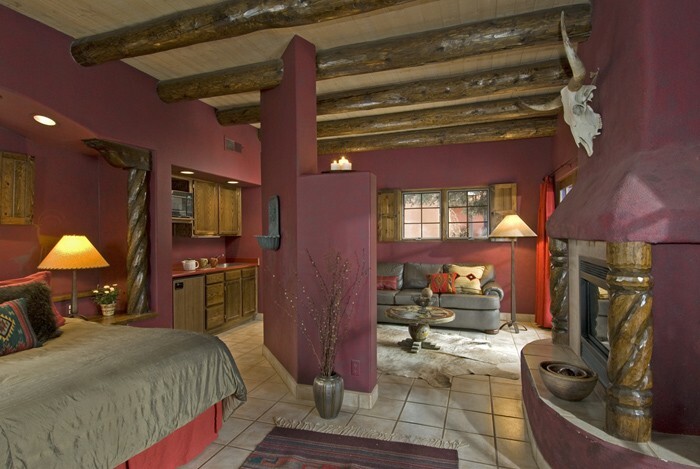 The owner’s quarters at Adobe and Pines are exceptional, offering abundant space, privacy, and the flexibility to incorporate additional space currently used for guests into owner’s quarters if needed. 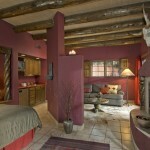 Taos is a place known by name to many people. That name recognition is a valuable asset when marketing the business. 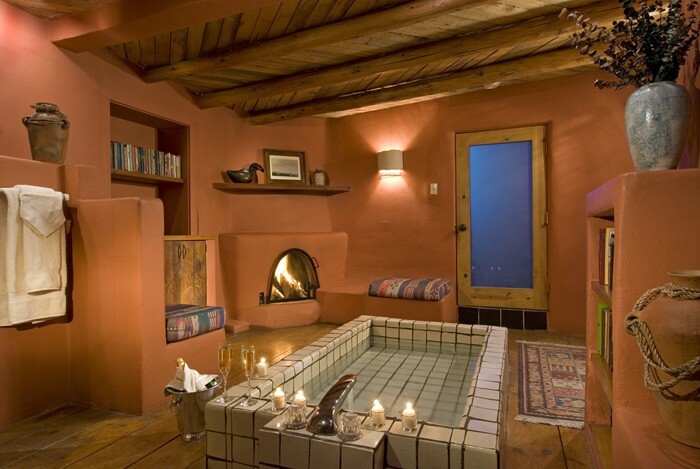 Located on Highway 68, the main road leading into Taos from Santa Fe, access and visibility are excellent, contributing to measurable numbers of walk-in guests. 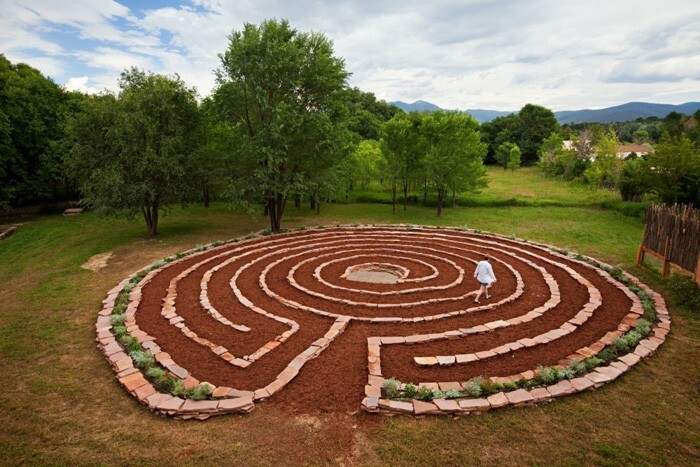 In Taos and the surrounding area there are many activities, from shopping to Native American arts and crafts to collecting art from Southwestern artists. 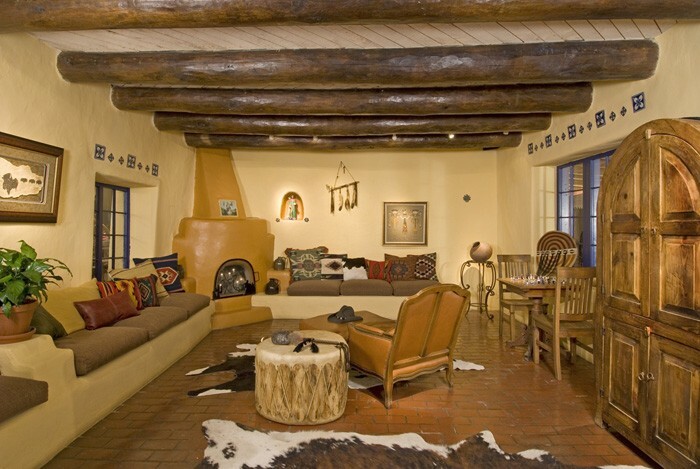 There are museums, places to hike and bike, great restaurants, nearby skiing, and proximity to Santa Fe and Albuquerque, which makes combining Taos with other destinations a logical and easy choice. 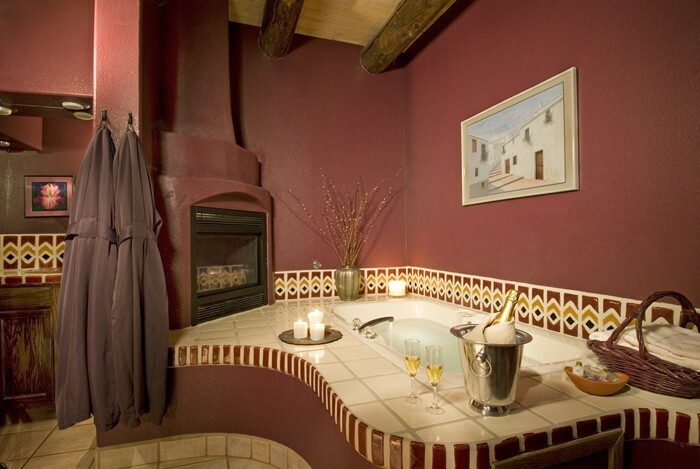 This is great for guests, and it’s great for the owners, too! 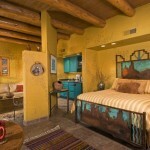 The business is solid, with revenues close to $300,000 and occupancy at 54%. This business can pay for itself and provide you with a fantastic lifestyle in one of the most recognized places in the country. 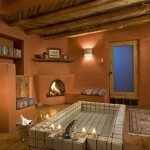 Read more about Taos on our blog. 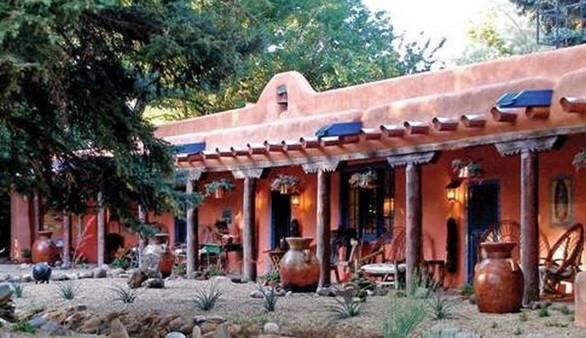 Adobe and Pines Inn was offered by The B&B Team, Inn Consultants LLC and has been SOLD. 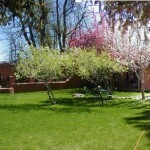 For details, contact Peter Scherman at 434-286-4600 or Rick Wolf at 207-967-1995. 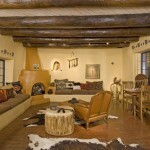 New Mexico broker of record was Philip Gudwin of Santa Fe Properties, whose assistance The B&B Team appreciates.